Recently, a distressing natural disaster took place in Florida when Hurricane Irma left huge damage and flooding. It is one of the most powerful and catastrophic hurricanes to hit Florida. When there is a hurricane, it brings strong winds and heavy rain. The residential or commercial structures are bombarded and must endure against this natural phenomenon. 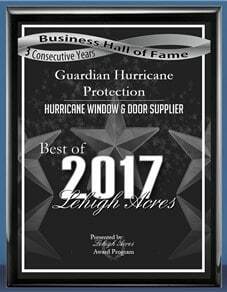 For residents of Florida, installation of a hurricane-resistant window is a must in order to keep the house from severe damage. Exceptional aluminum impact windows make the home beautiful and also guarantee quality without compromise. This reassures optimum performance counter to the great winds and fierce storms. Impact glass protects from rain, wind and dangerous debris go inside the house or establishment. 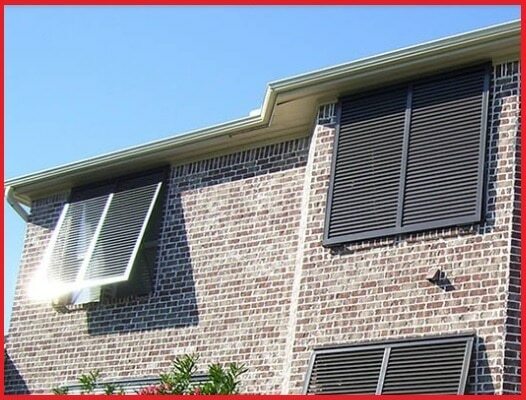 Provides beautiful design options and high wind pressure resistance. There will be no more ugly plywood and backbreaking work when disaster strikes. 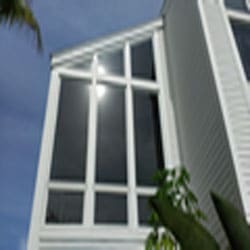 This aluminum impact window product is engineered to meet the toughest hurricane classification in the US. 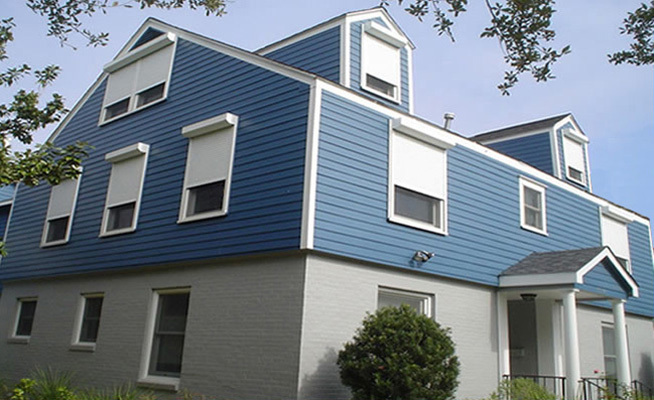 Aluminum Impact windows are heavy-duty, highest quality and durable. Resilient commercial-grade aluminum frames as well as impact resistant glass and optimum hardware. 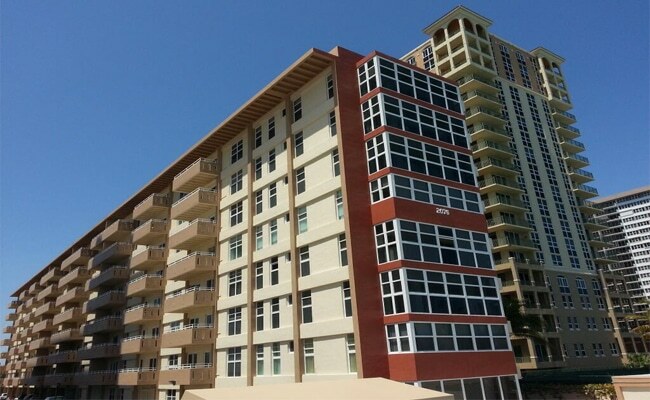 It is the best choice to obtain the safety and shield against hurricane and forced entry. We have witnessed excellent performance, both from testing lab to actual setting up in residential and commercial establishments. 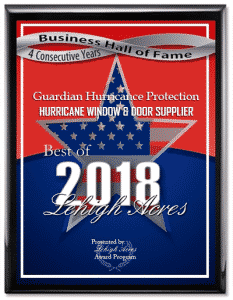 Guardian Hurricane Protection partners with the leading suppliers of hurricane resistant Aluminium Impact windows such as PGT WinGuard, CGI and WinDoor. All aspects of aluminum impact windows are checked from design, manufacturing and up to delivery. Maintaining our reputation as the superior provider will surpass your service expectations. To know more about aluminium impact windows and other features, go to https://www.guardianhurricaneprotection.com/aluminum-impact-windows. We are serving near Bonita Springs, Cape Coral, Estero, Fort Myers, Lehigh Acres, Marco Island, Naples and vicinity. Come and visit our Naples showroom or call us at 239-438-4732 / 239-244-2015, for a free quote. 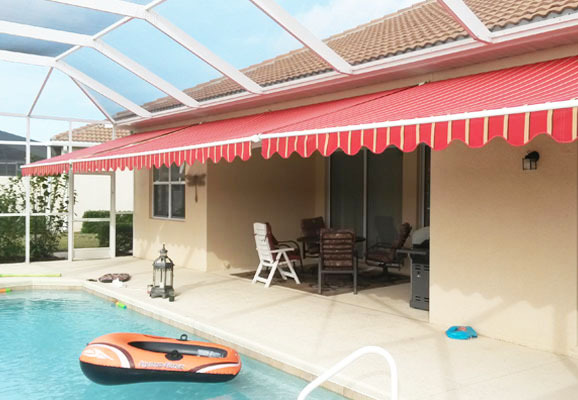 Guardian Hurricane Protection will provide you with excellent and affordable service all over Southwest Florida.